SnapCacklePop: Justin Timberlake debuts at #1 on ARIA Chart..! Justin Timberlake debuts at #1 on ARIA Chart..! Congrats to Justin Timberlake as his new album, The 20/20 Experience, today debuted in the #1 position on the Australian ARIA album chart. Even though The 20/20 Experience has been available to stream as a worldwide exclusive on the iTunes Store since March 12th, it has not stopped fans rushing out in droves to purchase the first album from Justin in 7 years... The 20/20 Experience has also been certified GOLD in its first week of release. Earlier this week, Justin Timberlake debuted an epic new video for Mirrors the second single taken from The 20/20 Experience. The sweeping, emotional video, directed by Floria Sigismondi and reflective of the album version of the song follows a couple’s touching life long relationships panning decades. 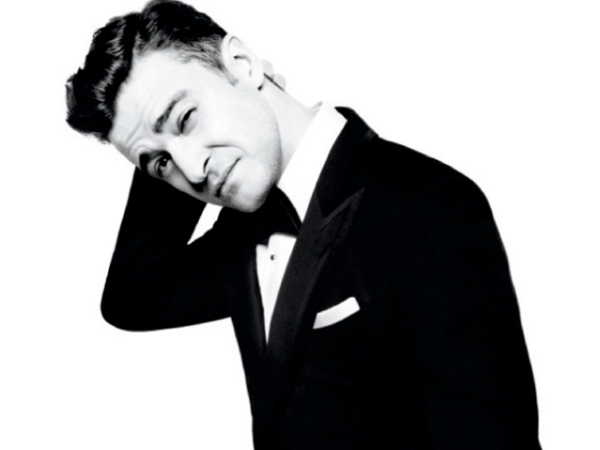 The 20/20 Experience was executive produced by Justin Timberlake and will be his third solo studio effort. Justin also revealed that he will release another album later this year with a further 10 track. He will kick off the Legends Of The Summer Stadium Tour with JAY Z this summer in Toronto, Ontario on July 17. The 20/20 Experience is available on iTunes now..!